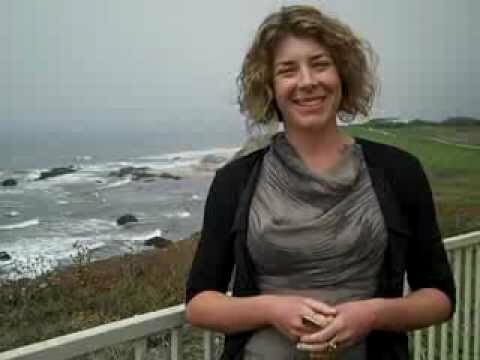 Megan Simmons of ISKME invites you to join the education renaissance at Big Ideas Fest 2012. Half Moon Bay, CA December 2-5, 2012. Big Ideas Fest. Design. Innovate. Activate.